Registration usually in a horsebox in the field behind the Newfield Inn, Seathwaite, or failing that, in the Church Hall about 25 yards north up the road. No changing facilities or showers. Tea and cakes at finish. Parking in the field behind the Newfield – it’s not that big so please car share. The race route requires mountain navigation skills. Closing Times: Marshals are told that any competitor arriving after the closing times must be told to retire and make their way the safest route to the finish. If they refuse to do this marshals are asked to make a note to that effect & inform the organiser or finish officials. 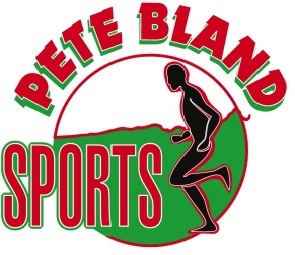 Pete Bland Sports supply the numbers and vouchers. Prizes will be in the form of equipment / shop vouchers and spread throughout the categories with additional spot prizes. Accommodation : limited B&B in the Duddon Valley but plenty in Broughton.